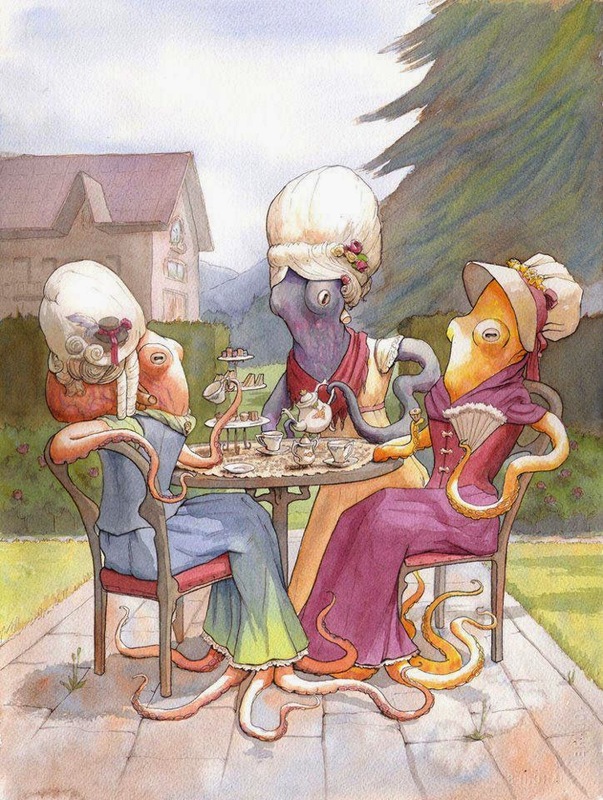 Siren School : You can be a cover girl! You can be a cover girl! 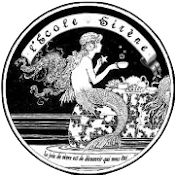 La Vie Sirene magazine is looking to our own siren community to find a cover image for our upcoming TEA issue. Just grab a few friends and come up with a shot that represents your personalities. You can either send it in to CestLaVieSirene@gmail.com or, better yet, post it on the Siren Life page on Facebook and ask your friends to 'like' and 'share' it.